We set media production in motion. The organizational talent with a global overview. The central media archive that keeps all your data available. The product information management for cross-media communication. Translation management for the fastest time to market. The correction tool with an integrated approval system. The modular system for CI-compliant print data at the push of a button. Turn the page to new time savings. The fully automated catalog creation with a time bonus. The online sales platform for ambulatory commerce. Using intelligent, web-based technology, myWorkflow® optimizes workflows in prepress, marketing and sales, and links locations, customers and service providers – worldwide. 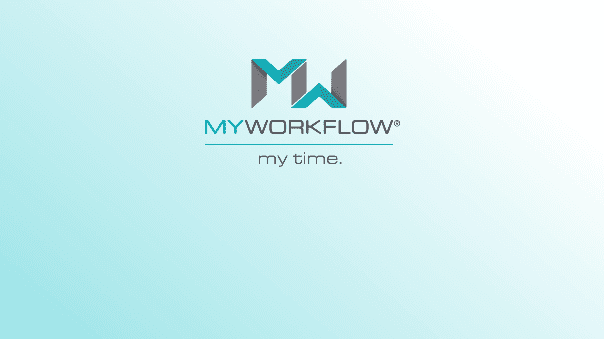 myWorkflow® unites marketing management and media production. Thanks to its flexible modules system, it offers tailored, integrated solutions. The result: customized marketing with a global identity. And much more time for your ideas. 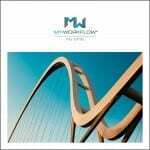 Now available: the new myWorkflow® brochure. Browse our variety of solutions from planning to production. Contact us to order your printed copy or download it right here. 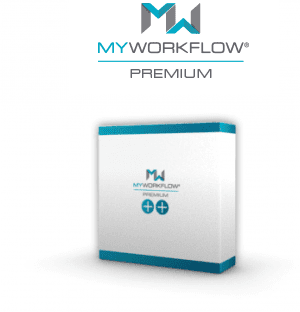 Marketing Ressource Management 4.0: see how myWorkflow® can save you and your team time, money and nerves – and feel free to ask us for advice about how to update your workflow. You can change your cookie settings at any time: Data Protection: Legal notice.